If you’re planning to go to Coron in Palawan, you should definitely take the opportunity to try scuba diving in the province’s crystal-clear waters. Known as home to some of the best diving spots in the world, Coron has become a haven for divers who want to explore spectacular reefs and World War II shipwrecks. 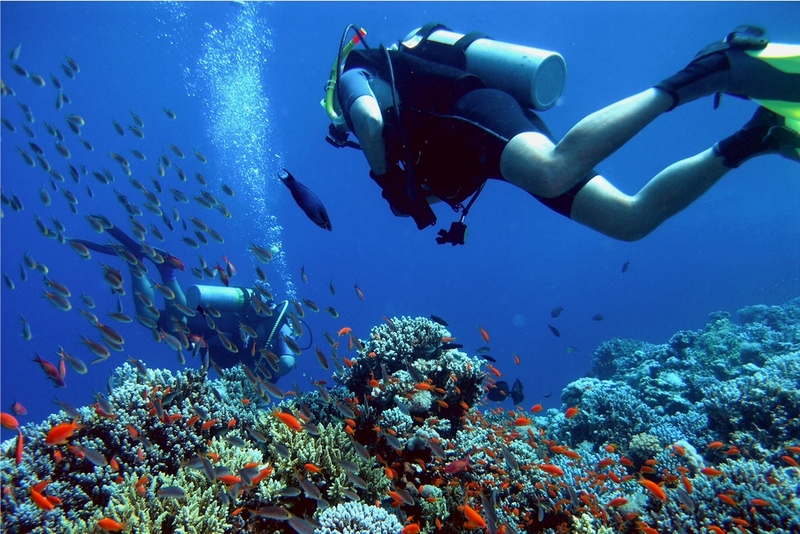 If you’re a newbie and want to spend your first dive in Coron, rest assured that you will have an awesome time, as long as you follow these essential tips for scuba diving for beginners. If you’re not used to swimming in open water, it’s best to learn to scuba dive in the swimming pool first. There are pool exercises you can do to increase your water comfort. 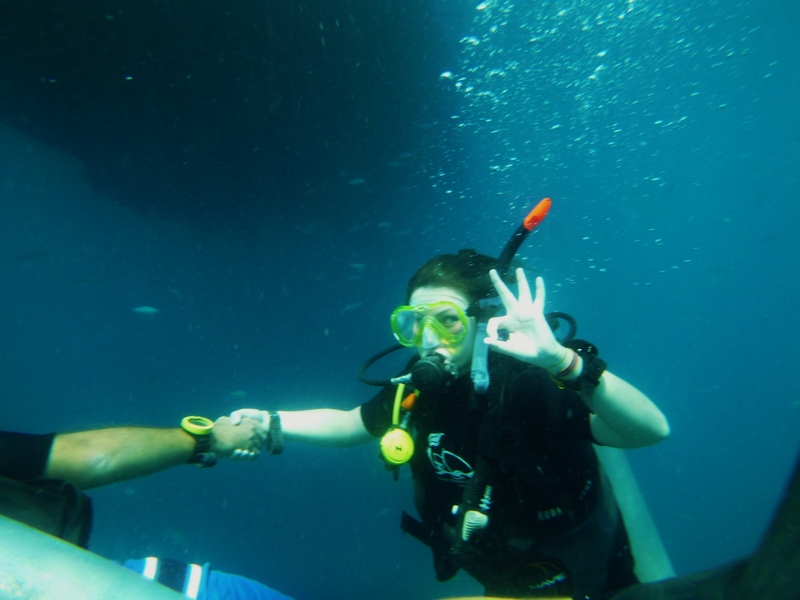 You can learn how to breathe properly, familiarize with diving equipment, and swim the right way. An instructor should be present while you acquaint yourself with the basics. 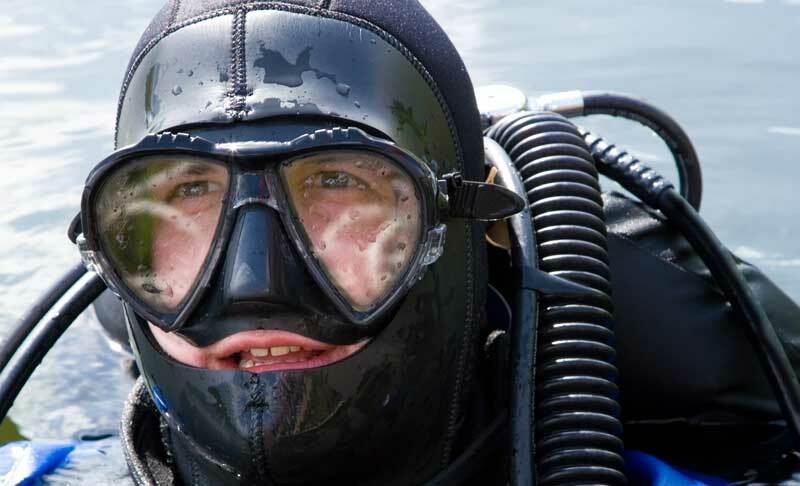 Even if you have the necessary gear, never dive alone, especially if you’re a newbie. 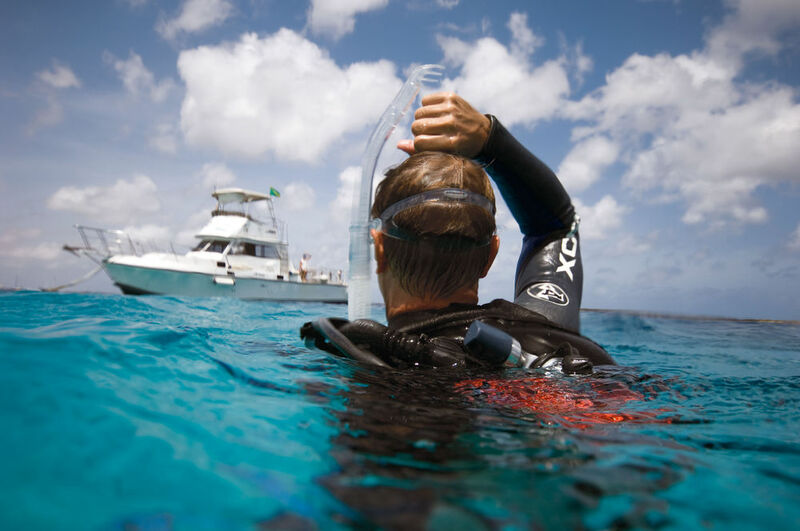 If you’re diving with an instructor or partner, remember to be always within ten feet from him and always check with each other to make sure both of you are all right. 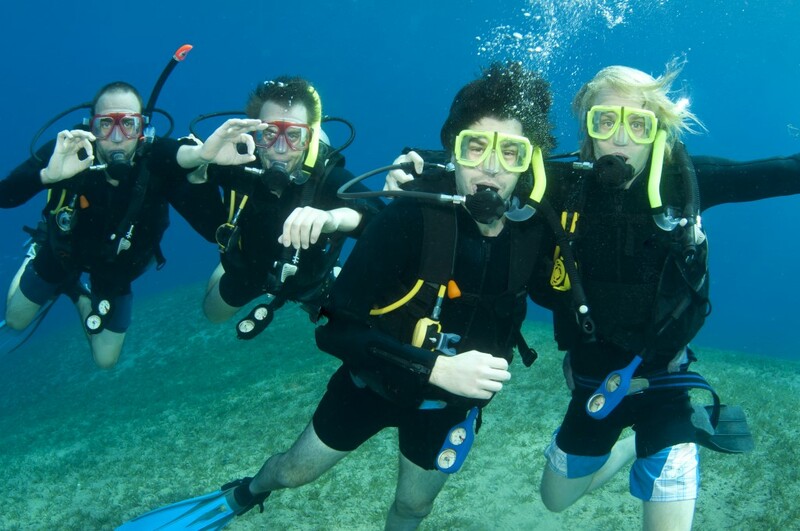 Diving with a group is more fun, but make sure that you’ll be joining a group of not more than 8 people. The instructor will be able to supervise a smaller group better. Those who don’t spend much time in the water may have a tendency to panic and hold their breath when swimming or diving. 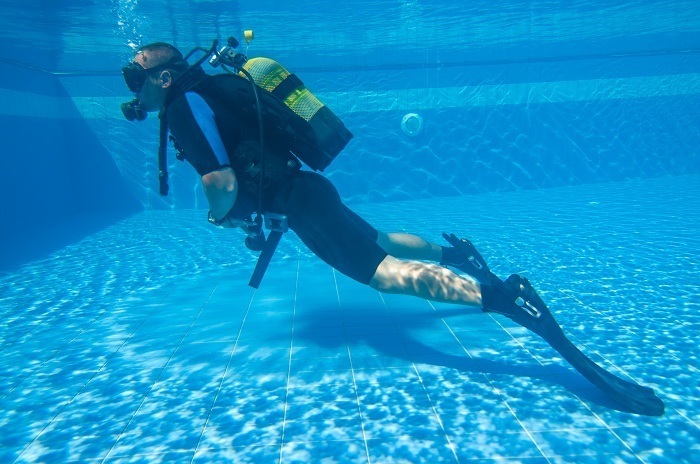 It’s important that you relax and do not hold your breath to avoid lung injuries. Panicked breathing will instinctively make you swim back to the surface and will weaken your resolve to go underwater again. If you rise to the surface too quickly, nitrogen bubbles can enter your blood stream, which can lead to fatal injuries such as aneurysms. 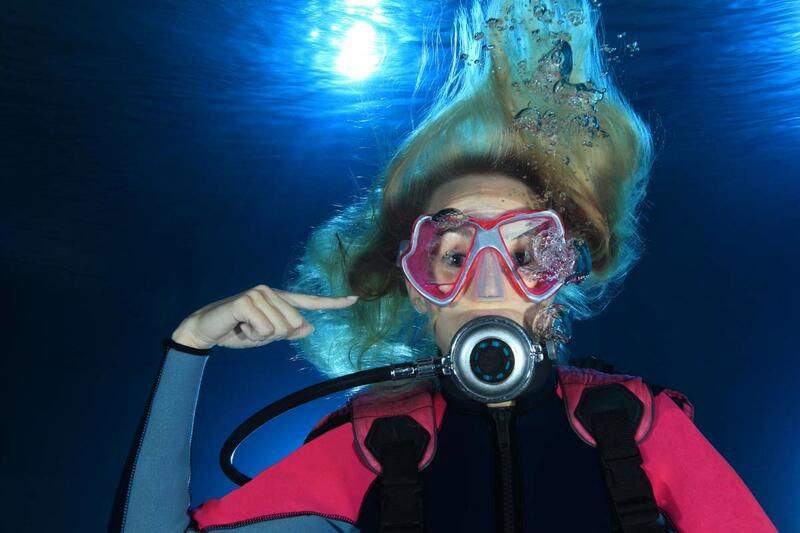 Wearing foggy goggles can cause a feeling of claustrophobia underwater. Clear your goggles by rubbing saliva on the glass. Yep, you read that right. It sounds disgusting, but that’s the right way to do it. Saliva equalizes the temperature and gets rid of the steam/vapor. Your sinuses and lungs will need to adjust underwater. If you go down quickly, your sinuses will contract as swiftly and will cause a sharp pinching pain. Equalize the pressure every three feet; pinch your nose and blow through your it moderately. Going up to the surface too fast will cause the oxygen in your sinuses and lungs, as well as your blood vessels, to expand to quickly, which will cause nitrogen bubbles to get into your blood stream. This can lead to serious injury and even death. Take note of the stream of bubbles that you produce when you exhale. You must swim slowly than the streaming of these bubbles in order to allow your sinuses and lungs to expand gradually. 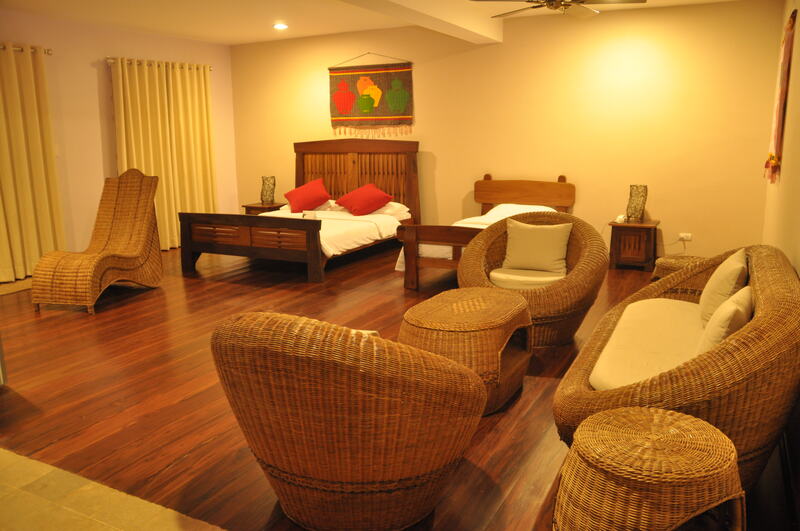 Since Coron has become a popular scuba diving destination for beginners, you will never run out of great options when it comes to accommodations. 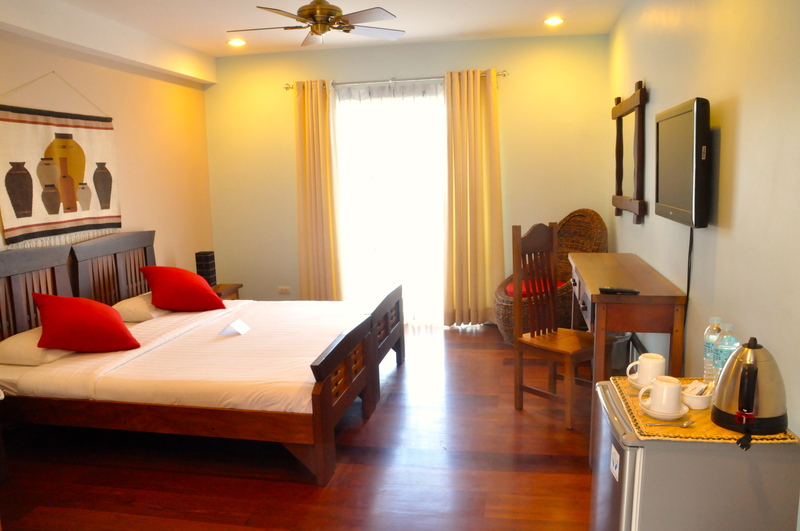 Make your Coron vacation even more memorable by staying at Corto del Mar, which is located in the heart of the town. 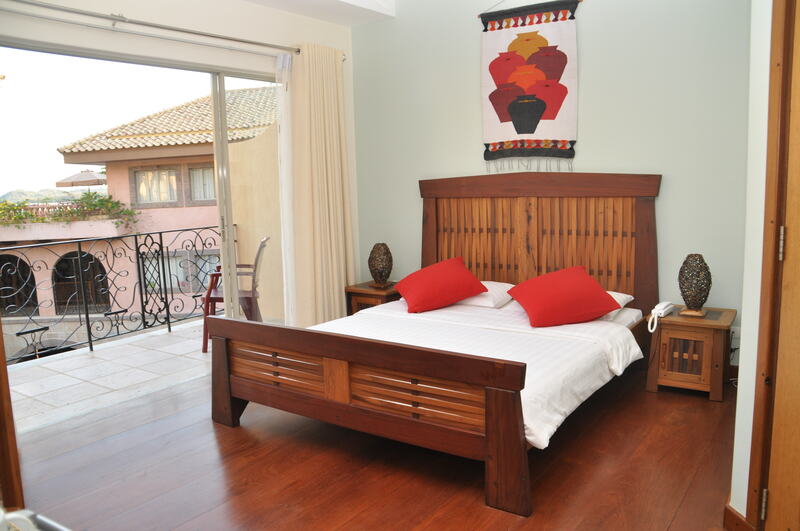 Relax in the comfort and serenity offered by the hotel’s 32 bedrooms and suites, which are tastefully decorated in a beautiful fusion of Mediterranean and Filipino styles. 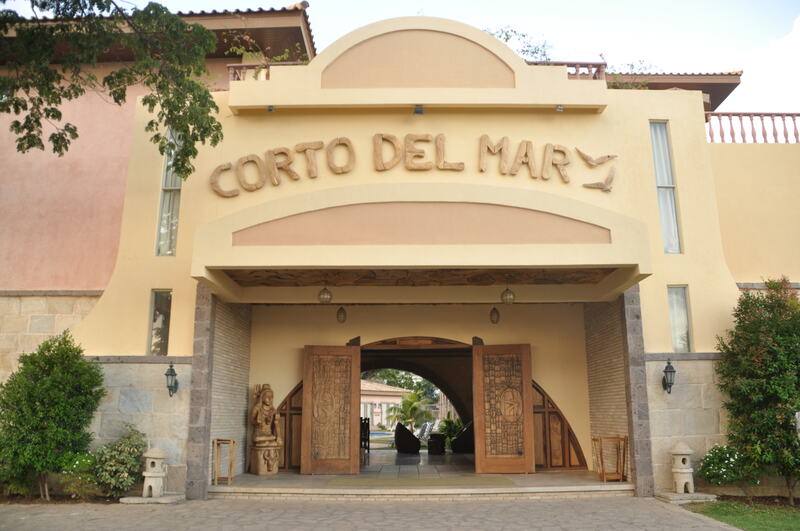 Each room and suite at Corto del Mar is equipped with cable TV, mini-refrigerator, electronic safe, dresser, phone, and toilet and bath with hot and cold shower. 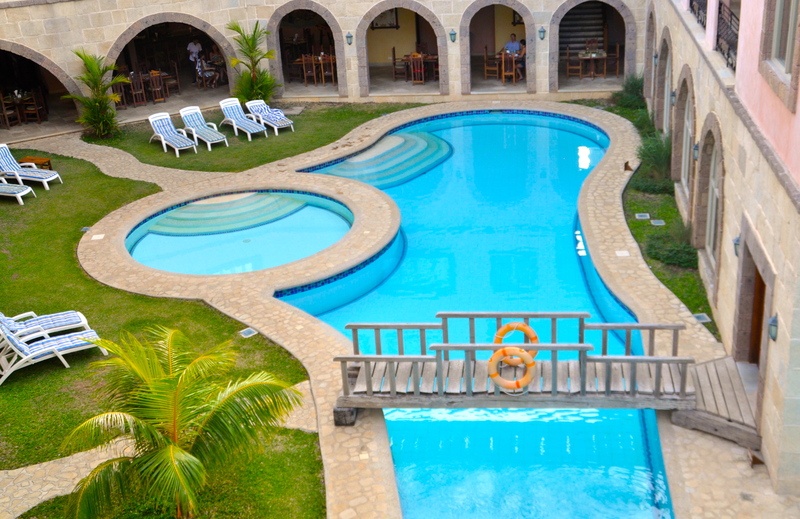 Within the property, you will find a restaurant, a cocktail bar, and swimming pools. 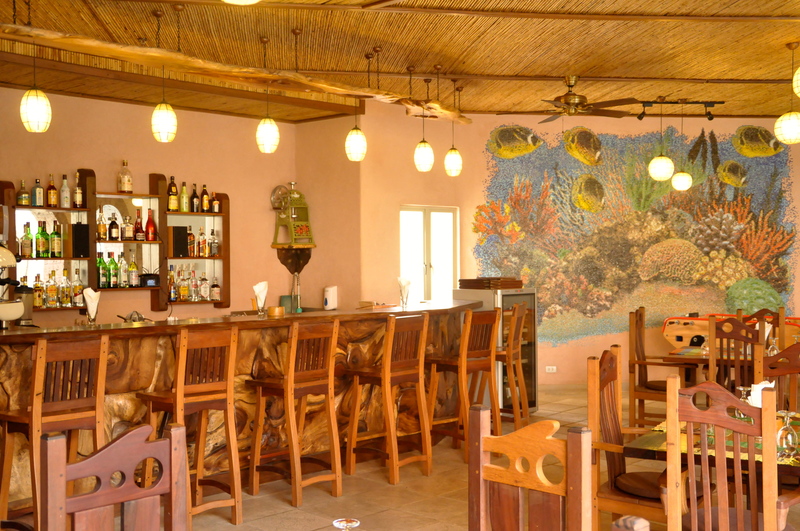 Aside from diving, the hotel can arrange other outdoor activities for you, such as island hopping, snorkeling, motorbike riding, trekking, and kayaking. 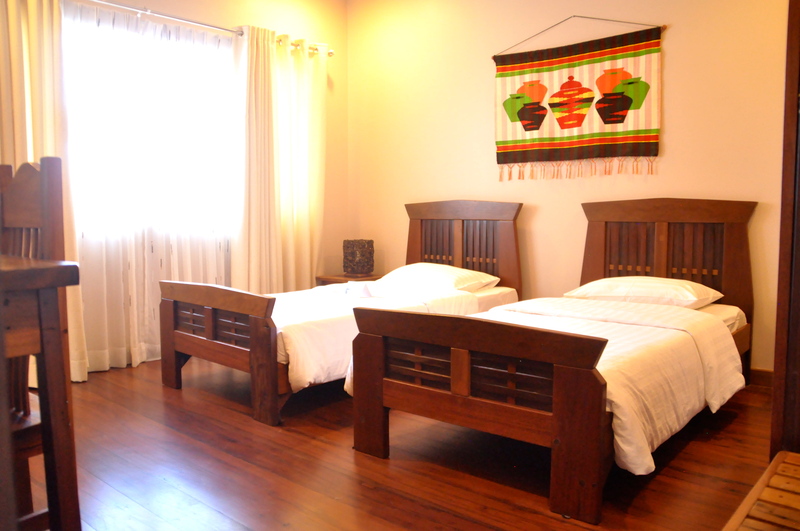 Get your Coron adventure in order and book rooms directly at http://www.cortodelmar.com/. 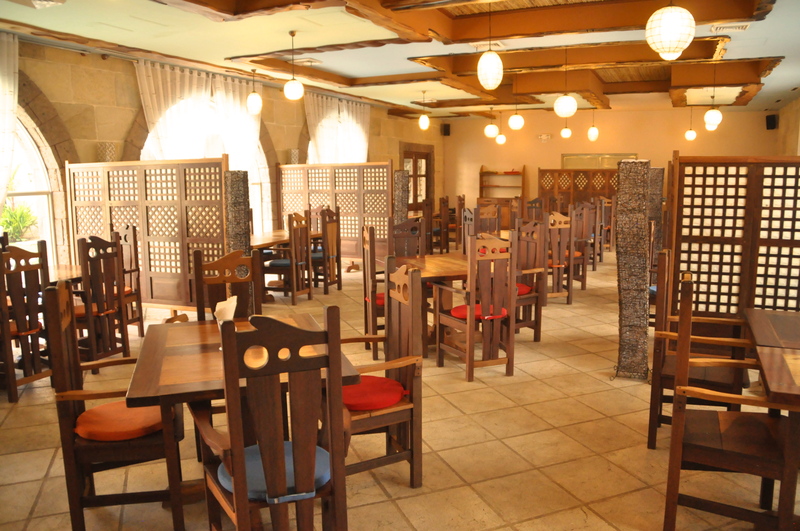 You can also visit their Facebook page for more information.